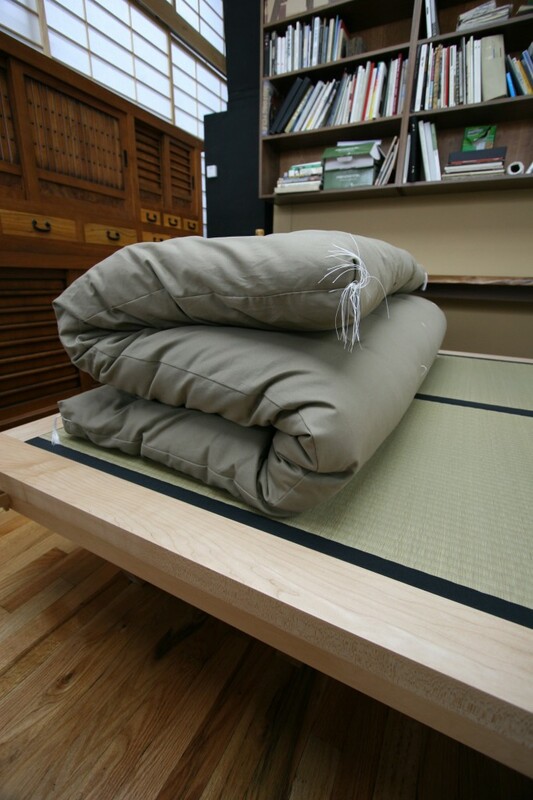 If you lived in and or experienced the traditional ways sleeping in Japan this futon may be what you were looking for. We do not use wool. We use polyester wrapped around the cotton to meet codes. We do not blend the polyester together with the cotton. Made with staple cotton from the US. Built more towards the center of the futon. 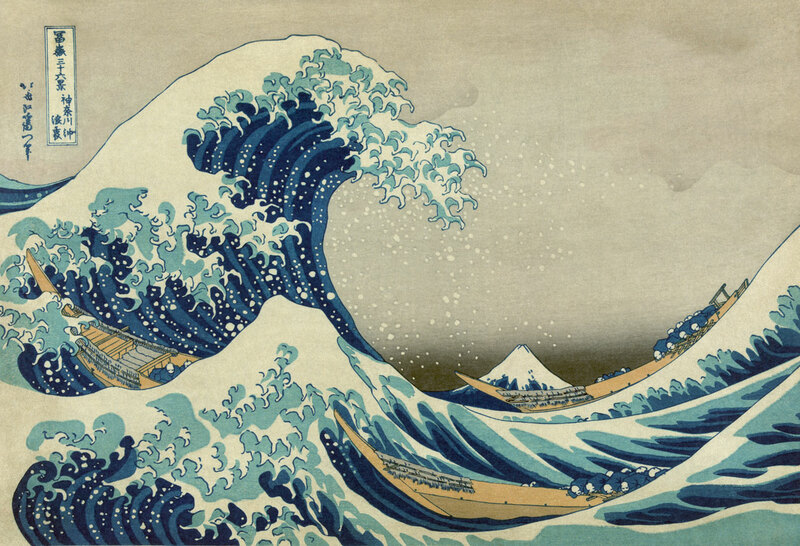 The futons we make are not the western type. 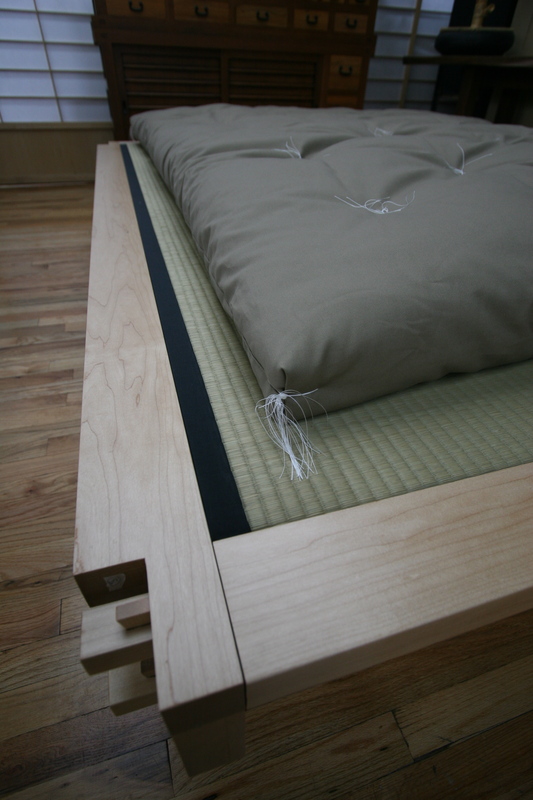 This is based on the traditional Japanese futon. Meant only for sleeping not sitting on. • Futon: Twin: $500., Full: $600., Queen: $700., King: $1600. 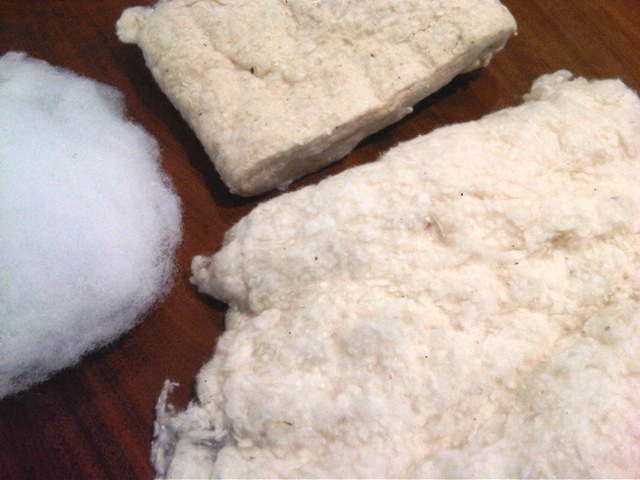 • Buckwheat Pillow (Soba makura) Rectangular pillow shape $150. • Futon Covers Twin: $150., Full: $180., Queen: $220., King: $600. The prices above are before tax, shipping and or handling if applicable. Inventory availability and quoted lead-times are subject to rapid change. Traditional futons fold usually in a “s” like in photo above. 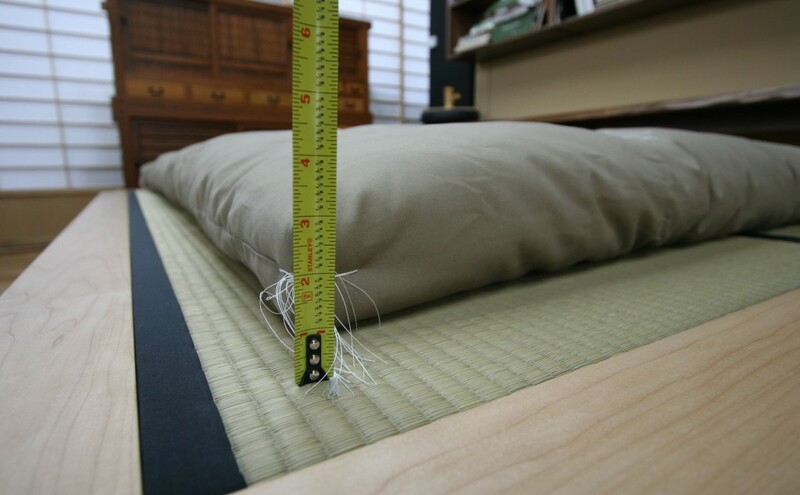 The thickness does not reflect quality of futon. Looking at the sides will not give exact thickness. 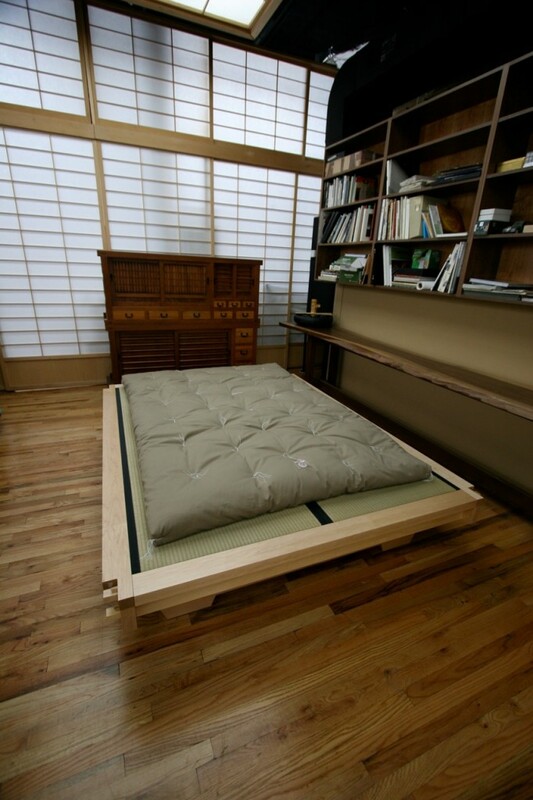 The futon we make are handmade and are built towards the center. Tassles hold cotton in position. 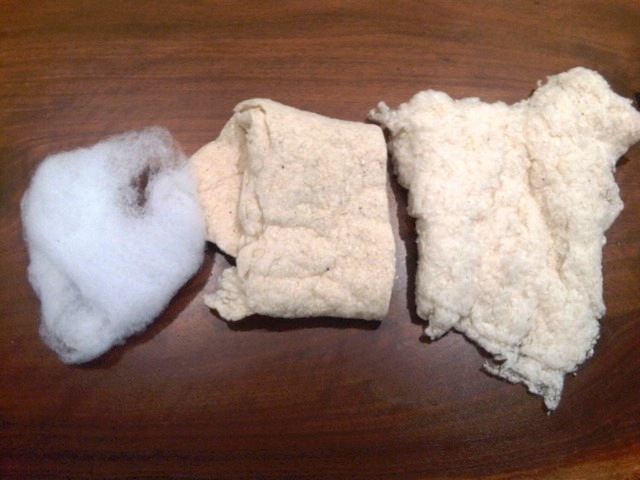 Bathing futon under the sun especially during summer when suns strongest helps to retain the cotton as well as clean.